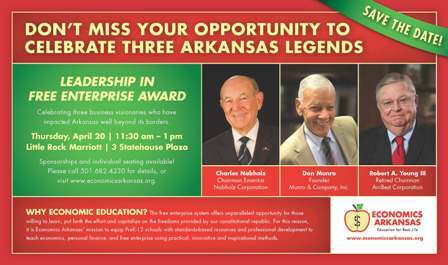 Economics Arkansas will honor three business visionaries who have impacted Arkansas well beyond its borders: Charles Nabholz of Nabholz Corporation, Don Munro of Munro & Co., and Robert A. Young III of ArcBest Corp. retired. View complete sponsorship benefits here. Registration is now closed. 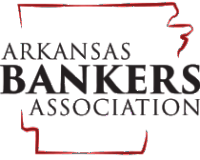 Please call our office at 501-682-4230 about sponsorship opportunities.